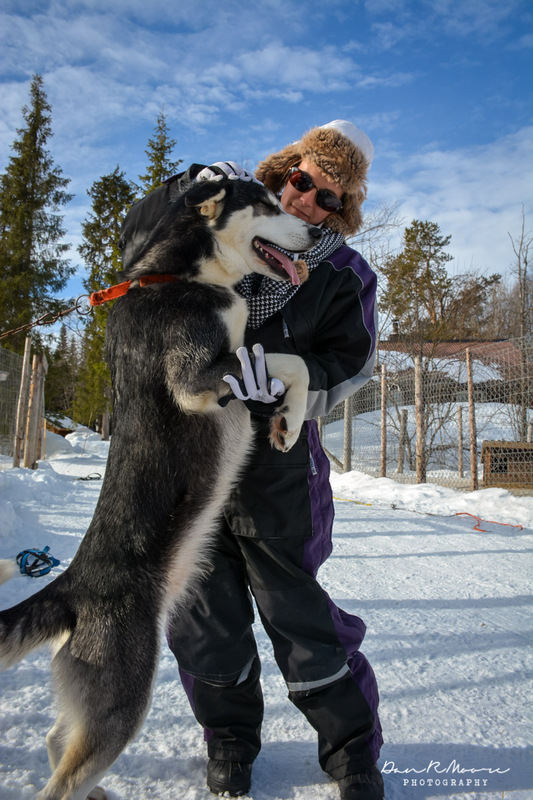 During winter guests staying at Camp Three Rivers have the option to add in an exciting husky sled adventure tour. 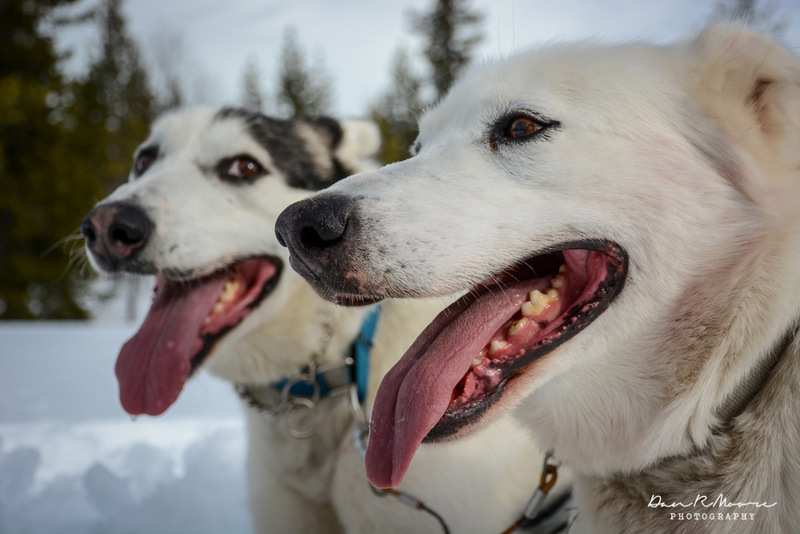 In the morning, after breakfast, we will make a snowshoe walk to the road where a car awaits to transfer you to the husky kennel in Merasjärvi. 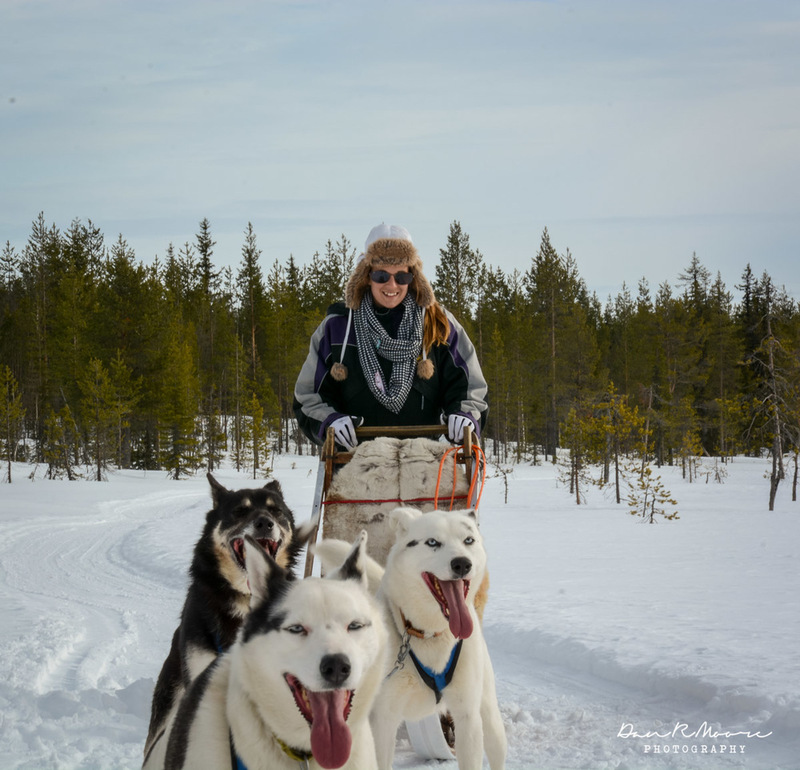 There you will meet your guides, Birgit and Bruno, and their amazing dogs. 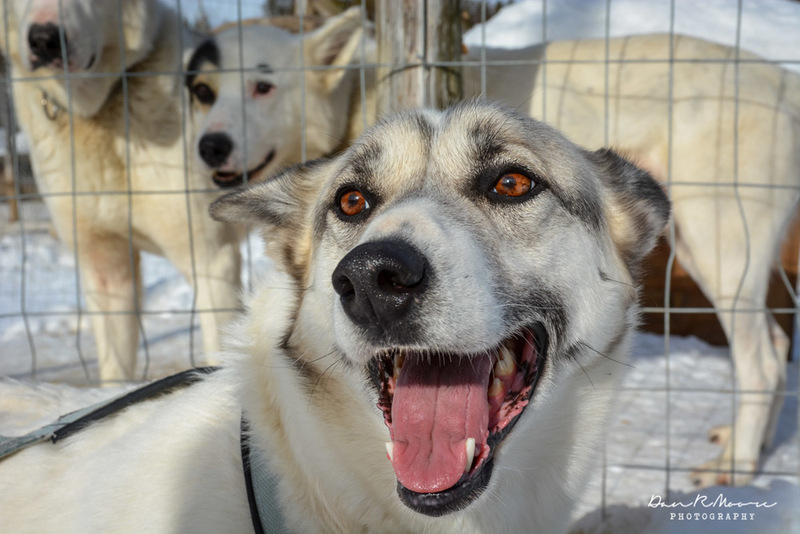 The guides will introduce you to your dog teams before you set off on a 3.5 to 4 hour husky adventure over a distance of about 25 kilometres. 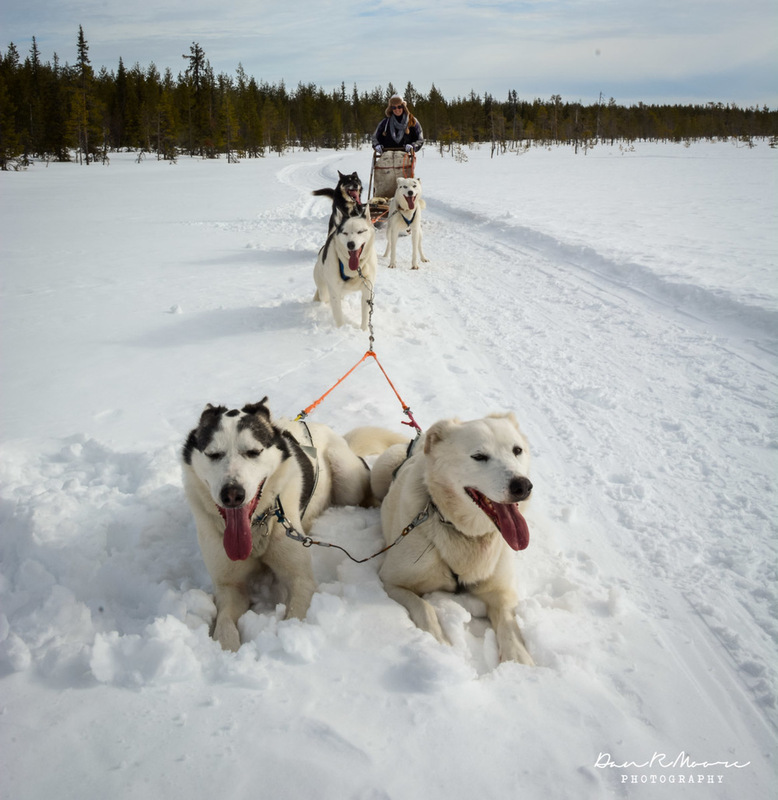 You will drive the dog teams in partners, one person sitting on the sled while the other stands and drives. A warming lunch in a traditional hut will be enjoyed during the tour. At the end, we make our way back to the camp by car and snowshoe. Dates/Time: Daily from December 15th 2018 to April 6th 2019. Depart Camp Three Rivers 9 am, return Camp Three Rivers 3 pm. Advance booking required. Price: 1930 SEK/person. 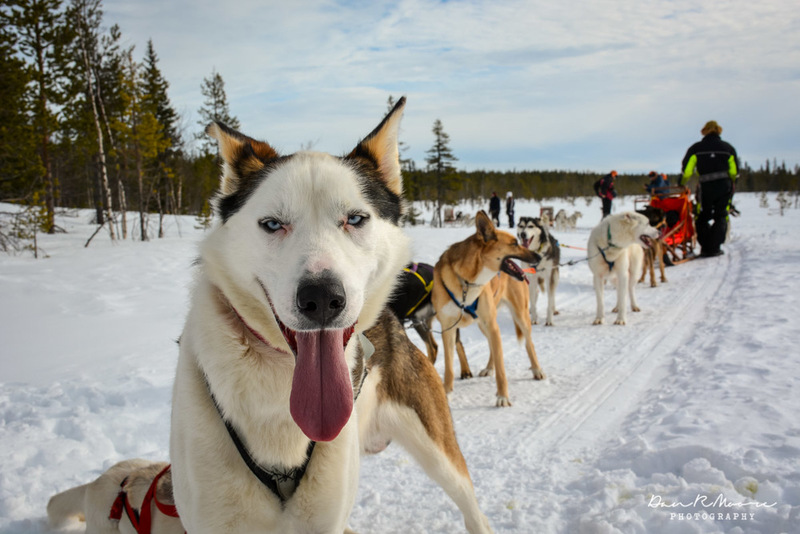 Supplement for single driving of husky sleds: 220 SEK/person.